In this guest blog, Dr Barry McMahon, Associate Professor in the School of Agriculture and Food Science at University College Dublin (UCD), where he acts as Programme Director of the MSc in Wildlife Conservation and Management, details his thoughts and opinions on how locally-led EIP-AGRI Operational Group projects can play a key role in realigning biodiversity and agricultural production policy efforts. I was born interested in wildlife and agriculture and spent many weekends in Kildare and other parts of the country walking the lands of Ireland learning about the co-existence of agriculture and biodiversity. I heard, from an uncle who is still farming, of the how the realisation of the intensification and specialisation of the CAP in the 1970’ and ‘80’s had fundamentally changed the agricultural landscape that he had grown up with. I too witnessed the shifts in biodiversity within a reasonably short period of time. I clearly remember standing of the banks of the river Moy, Co. Mayo, in early June 1989 hearing the melodious calls of breeding curlew along with the rasping sounds of corncrake. On returning to the very site a little over a decade later, I to witnessed that both of those bird species had vanished. I struggled to comprehend how people were not upset by the loss of biodiversity associated with these changes, but as time went on I realised that although many people were interested, agricultural production and biodiversity had become separated in the minds of individuals, organisations and Governments. We had not realised the urgency and importance of tackling biodiversity management. However, the realisation that the stability, viability and sustainability of agricultural production systems is underpinned by biodiversity is slowly being re-discovered. In addition, although there were negatives associated with specialisation and intensification of agricultural practices, particularly through environmental resources degradation, the economic benefits to rural development were considerable. It is quite clear that there will be conflicts between the way we use the land and the conservation of endangered species. A number of species come to mind, fresh water pearl mussel and hen harrier are two high-profile examples. Now, more than ever it is vital that as a society we engage with all stakeholders, especially policy-makers, to understand perspectives and values that may differ from our own. The facilitation of difficult conversations, and most importantly keeping the conversation going between stakeholders, is essential to ensure that we may realign the importance of biodiversity and agricultural production. Flinging of insults, via social media or other communication platforms, is destructive and counterproductive. The importance of education and communication cannot be understated. 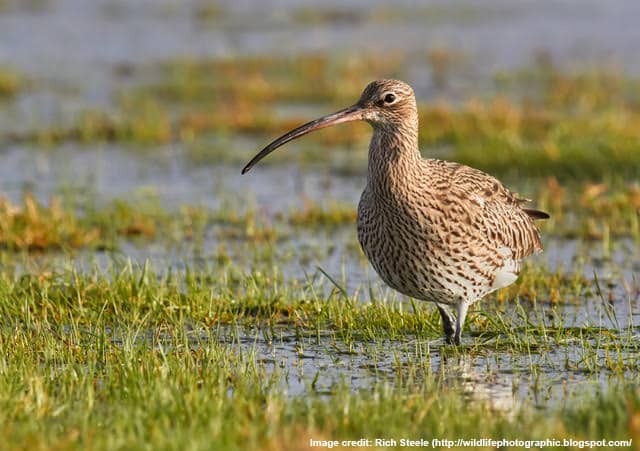 In recent years EIP-AGRI Operational Groups in Ireland and Europe, involving species like hen harrier and curlew, have provided a forum for local communities to co-operate in a way that respects local economies, land usage and biological heritage. These locally-led EIP-AGRI projects provide a great opportunity to continue conversations between various stakeholders while valuing rural life, biodiversity and sustainable land-use. The crucial aspect is the EIP-AGRI model allows for the local context, both biological and sociological, to be facilitated and it is a bottom up approach. 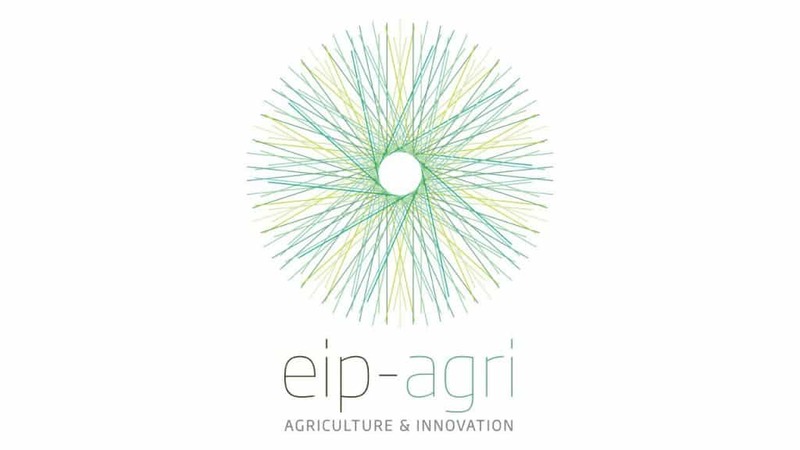 Perhaps the EIP-AGRI policy instrument is the mechanism by which we realign the apparently separated components of biodiversity and agricultural production. As a programme Director of the MSc in Wildlife Conservation & Management and part of the team who delivers modules into the BAgrSc, including Agri-Environmental Sciences, run from the UCD School of Agriculture and Food Science, it is imperative that students understand biological sciences but also the conflicts that can arise between people with different ideas and values. The difficult conversations that arise between stakeholders can be either enormously positive or very destructive; their power cannot be overestimated and they need to be handled skilfully. It is clear that as a nation and as a global society we are facing enormous challenges regarding the management of biological resources. Locally derived EIP-AGRI Operational Groups with appropriate targets provide the greatest scope to realign biodiversity and agricultural production given the current policy environment. 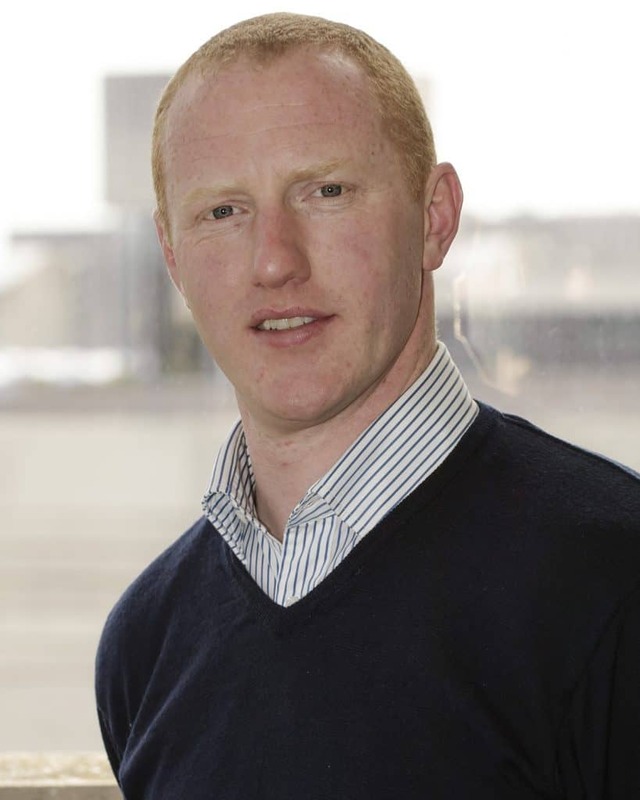 Dr Barry McMahon is an Associate Professor in the UCD School of Agriculture & Food. His research examines the interaction between agriculture and biodiversity, principally endangered farmland birds e.g. curlew Numenius arquata and whinchat Saxicola rubetra. In addition, his research examines diseases, including antimicrobial resistance, that are reservoired in or disseminated by wild birds and mammals. Overall, the theme of Associate Professor McMahon’s research relates to the One Health initiative and this is a core feature of the MSc in Wildlife Conservation & Management of which he is the Programme Director. If you are interested in writing a guest blog post on the topic of EIP-AGRI, Farm Viability or LEADER to be featured on the National Rural Network website and various social media pages, please email Dr Shane Conway, Researcher at NUI Galway and with the NRN for more details: shane.conway@nuigalway.ie. The NRN are always looking to highlight and promote innovative initiatives that will help inspire people in the farming community and in rural areas to maximize the success of the objectives set out in the Rural Development Programme 2014-2020.